April has marked the opening of the highly-anticipated, The St. Regis Hong Kong, the iconic brand’s debut property in the city. 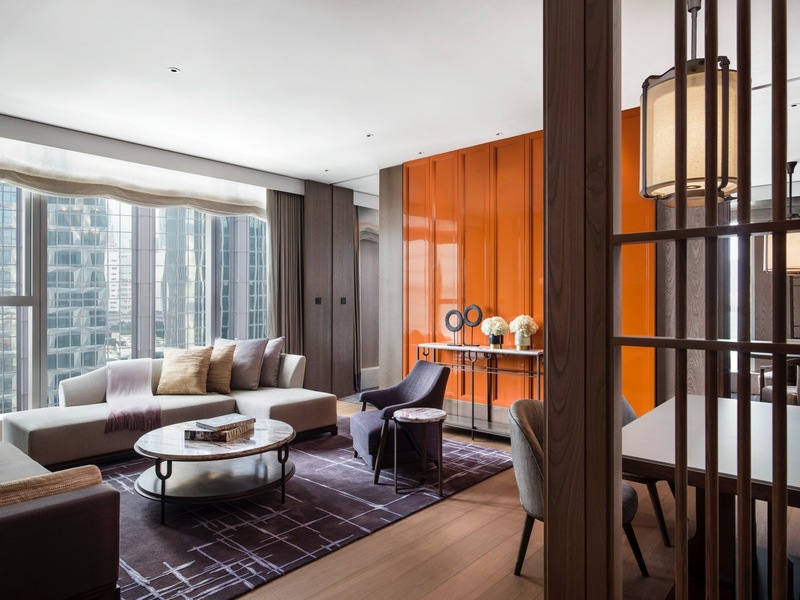 Located in the vibrant district of Wan Chai, the luxury hotel features interiors by internationally renowned interior designer, André Fu, as well as two specialty restaurants helmed by award-winning chefs. 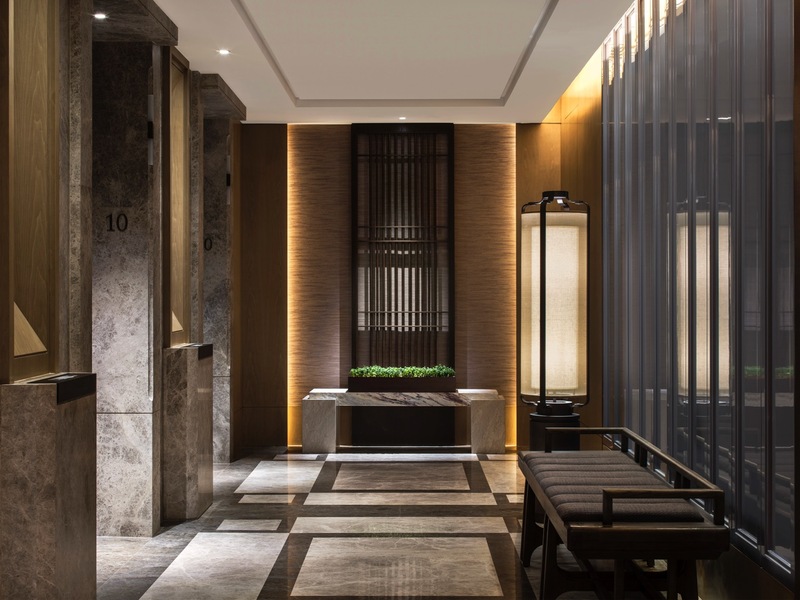 An ode to the cultural diversity and timeless elegance of Hong Kong, The St. Regis Hong Kong is described as a curated mansion which has been realised through the masterful lens of designer, André Fu. 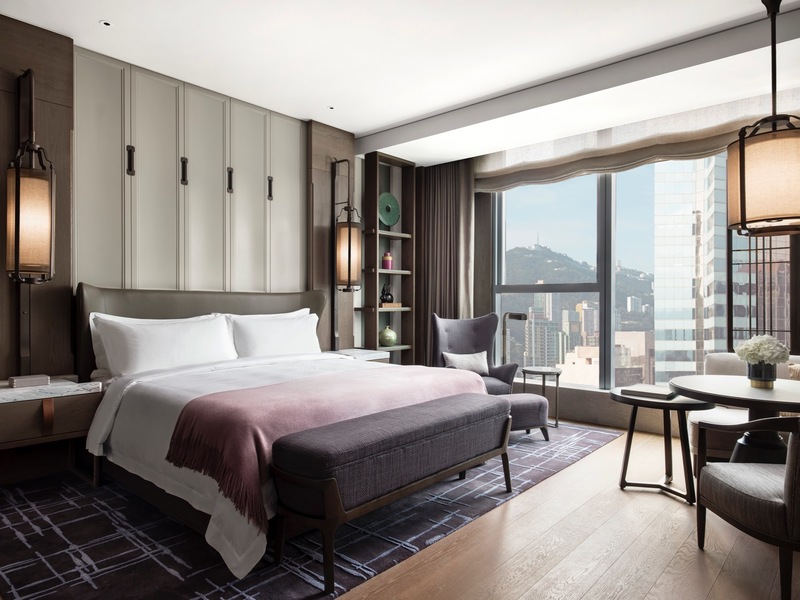 Design elements throughout the hotel seamlessly combine classic luxury with modern sophistication, incorporating signature details which pay homage to Hong Kong’s rich culture and heritage. 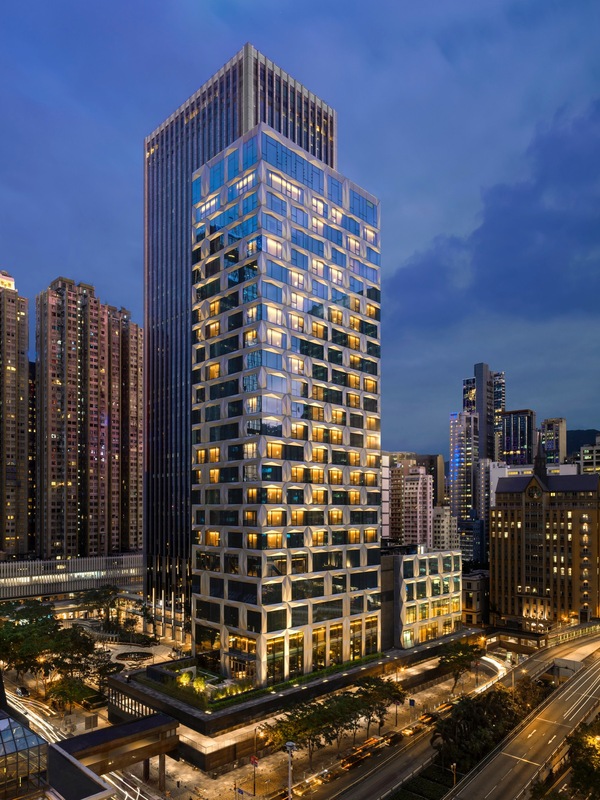 Opening in Wan Chai, a dynamic hub of both commerce and culture, The St. Regis Hong Kong will be located a stone’s throw away from the Hong Kong Convention and Exhibition Center, Golden Bauhinia Square, Admiralty, Lan Kwai Fong in Central and Victoria Peak. Designed for business travellers and culture seekers alike, the 27-storey property boasts 129 exquisitely appointed guest rooms and suites featuring warm and inviting touches throughout. 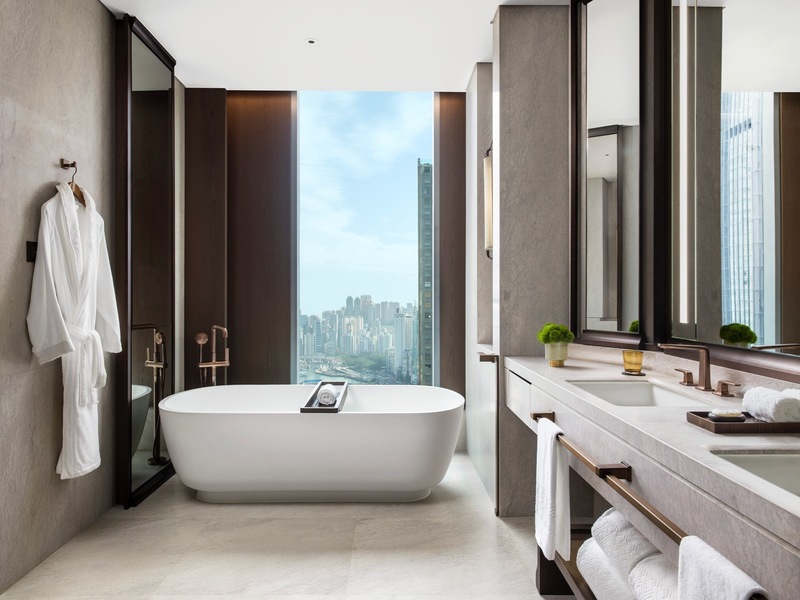 A residentially-inspired retreat in the heart of Wan Chai, guestrooms at The St. Regis Hong Kong feature wood flooring and accents infused with understated Asian sensibility, deep soaking bathtubs and expansive windows with sweeping views of the harbour and city. The hotel is also home to a heated swimming pool and poolside bar, as well as a health club with a spa treatment room and other luxury amenities. 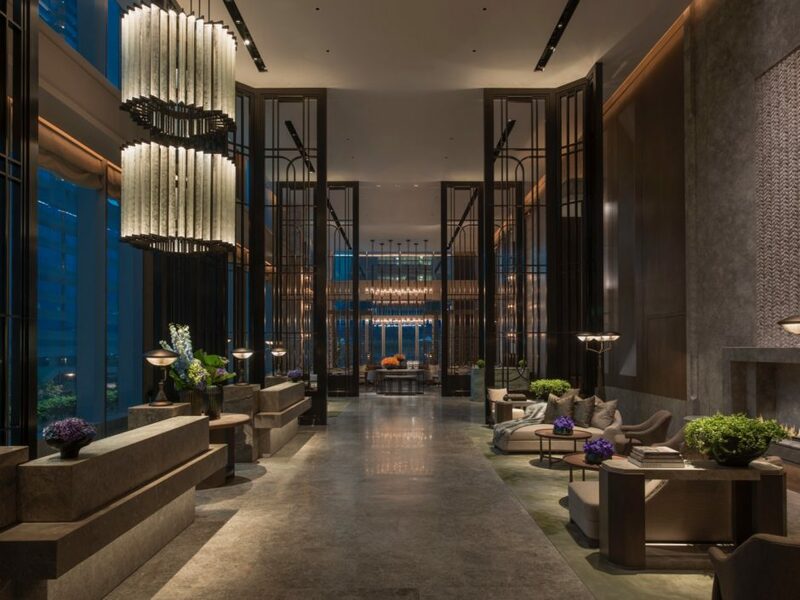 In signature St. Regis style, The St. Regis Hong Kong offers a truly five-star experience with a focus on impeccable service and thoughtful attention to detail. 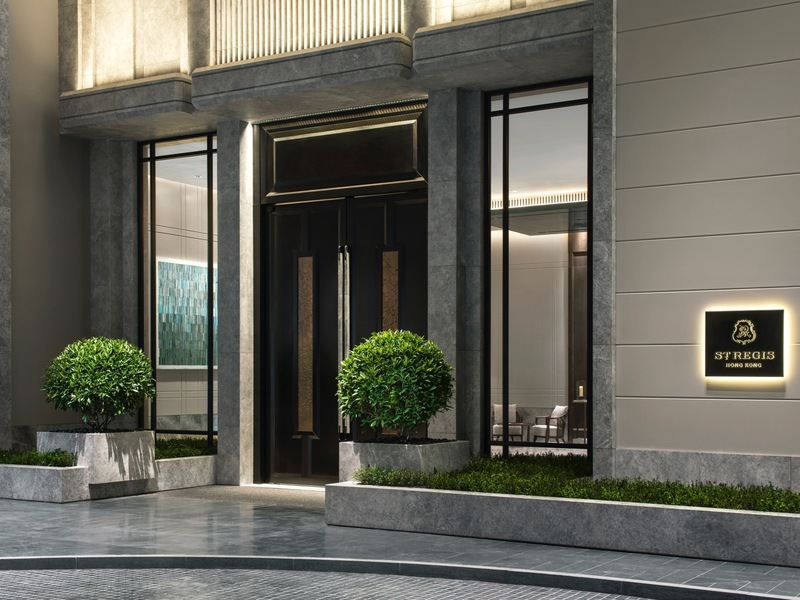 Guests staying at the hotel will have access to the St. Regis Butler Service; a personalised, round-the-clock service which includes private in-room check-in, unpacking and packing, beverage service and garment pressing. Guests can also make plans or arrangements for special occasions by simply informing their dedicated Butler, who will then take care of all the finer details to ensure a memorable celebration. A first for the brand, guests of The St. Regis Hong Kong can contact their dedicated Butler via eButler chat on the Marriott Mobile App, 24 hours a day. 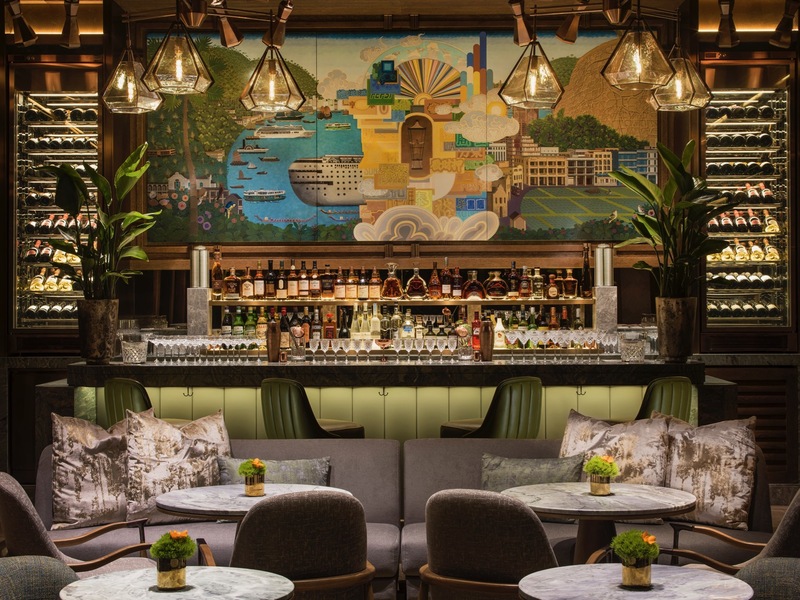 Guests of the hotel may also dine at The Drawing Room; an all-day eatery with views of the Terrace, or enjoy cocktails at The St. Regis Bar; a contemporary bar for after-hours digestifs, offering a selection of bespoke cocktails, as well as an impressive wine list which features more than 800 wine labels and 100 champagnes. The signature St. Regis cocktail, the Bloody Mary, is given an intriguing new twist using a delicious mix of Cantonese ingredients including dried tangerine peel, five spice and Kowloon soy sauce, and aptly reintroduced as the Canto Mary. Every evening at The St. Regis Bar, guests can enjoy live performances by international jazz musicians; a wonderful complement to the excellent drinks menu and expert skills of the bar’s mixologists.